Jake was born near Rochester, NY in a suburb called Greece. His first encounter with theater was in the sixth grade, when his history teacher told him he could get extra credit in her class if he did stage crew for the school play. He showed up to what he thought was the sign-up for stage crew, only to find out it was the audition. 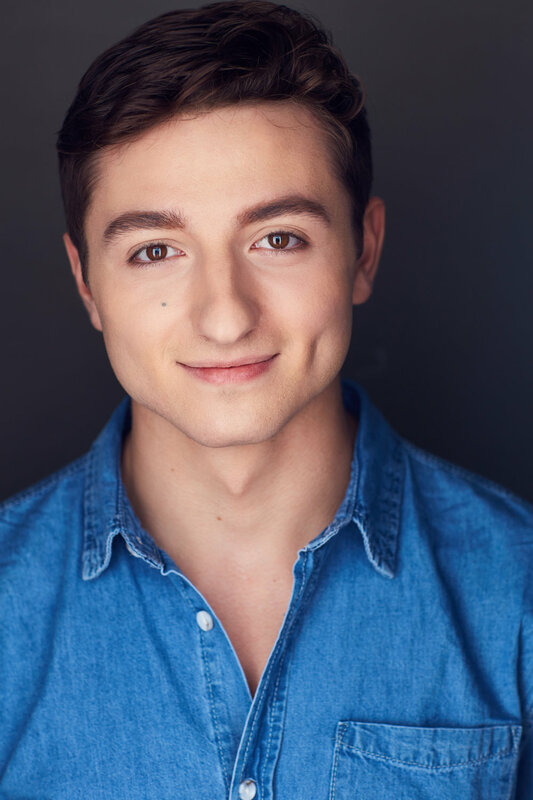 After some pressure from friends, he shakily auditioned for the first time and got a part in Annie Jr.
Jake’s love of theater continued throughout high school, so much so that he decided to pursue his bachelor's degree at the Baldwin Wallace Conservatory of Music under the tutelage of Victoria Bussert. When Jake isn’t on the stage, he enjoys composing music and playing the variety of instruments he’s proficient in. One of his side hustles is producing hip-hop beats, and when he moves to the city he hopes to make a small living making studio recordings for his friends. Jake is also passionate about personal fitness, and although he loves pizza and ice cream he loves going to the gym even more. To get to know Jake more, check out his instagram @jaketslater, or just follow the link at the bottom of the page.